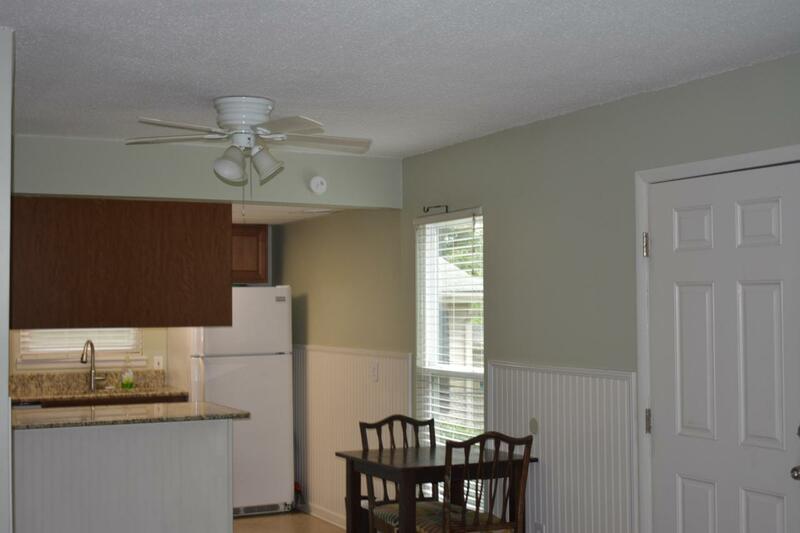 Nicely remodeled one level condo in the much sought after Quail Hollow development. The home features 2 bedrooms and 1 bath. New floors and closet doors, newer paint and windows. 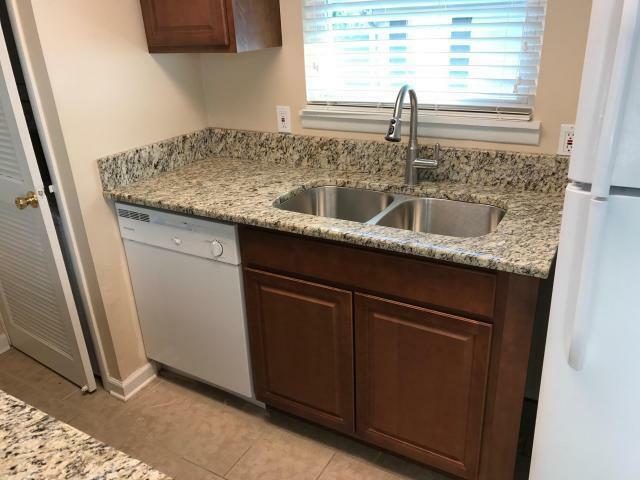 Kitchen features granite countertops, upgraded bath vanity and medicine cabinet. 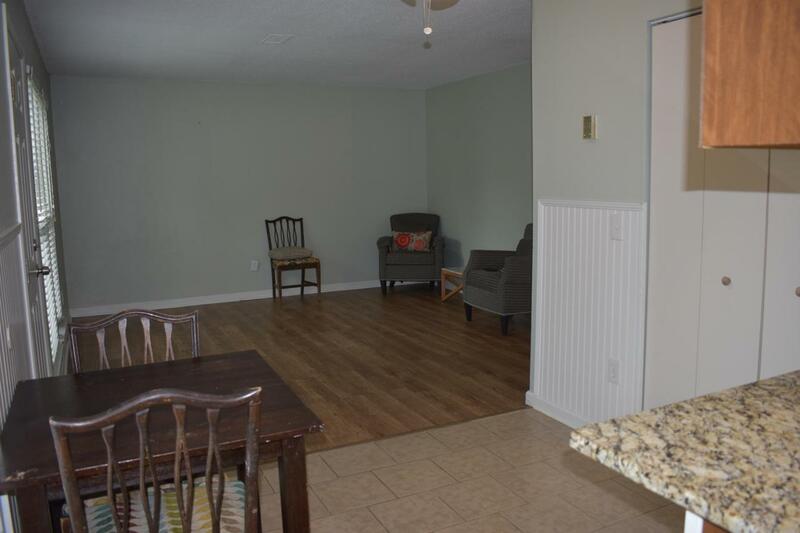 Appliances include: stove, refrigerator, microwave, dishwasher, washer and dryer. 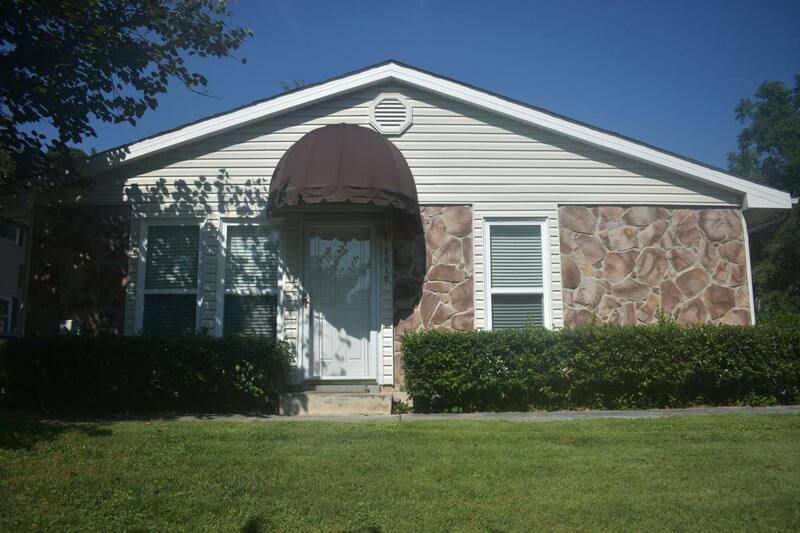 Quail Hollow is minutes from downtown and includes a clubhouse, tennis court, and pool. Buyer is responsible to verify that all information is correct, accurate and for obtaining any and all restrictions for the property.